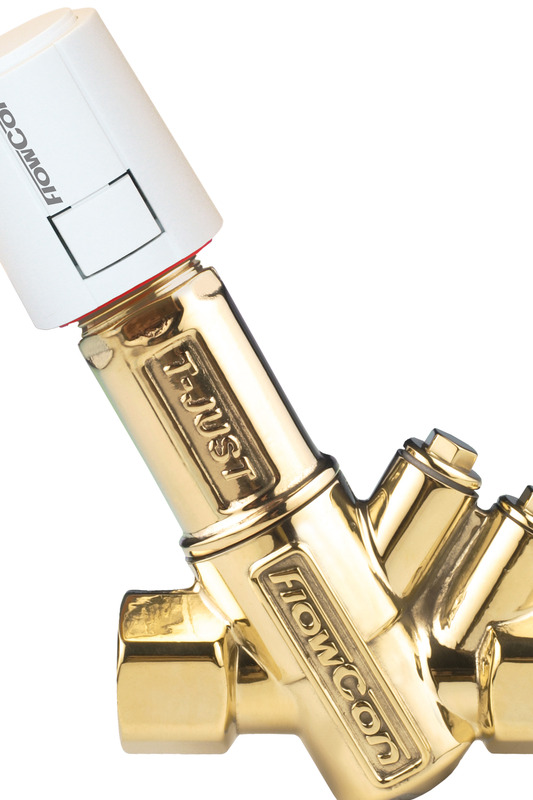 FloControl is 100% devoted to dynamic flow regulation and pressure independent temperature control. Our goal is to offer a first class quality full product range and up-to-the-minute application know-how. 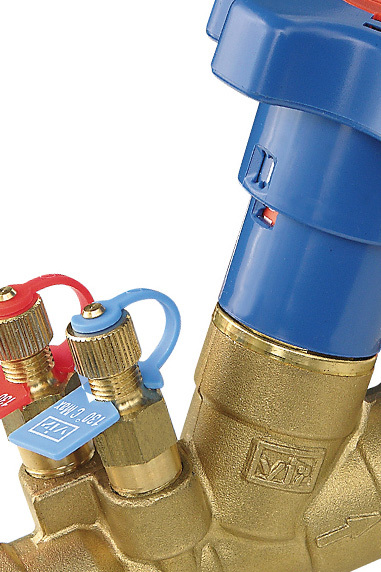 In conjunction with our competitively priced range of static and WRAS-approved pipeline products we believe that we offer an excellent value proposition for the Building Services sector in the UK.